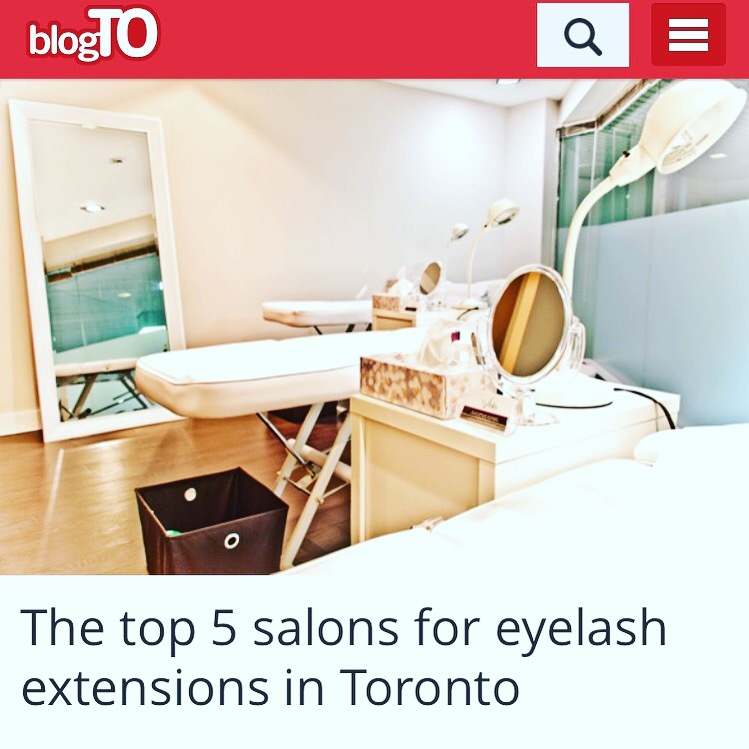 If you’ve stopped by our Eyelash Extension Studio in Toronto at 777 Richmond St West lately you might have noticed some changes. 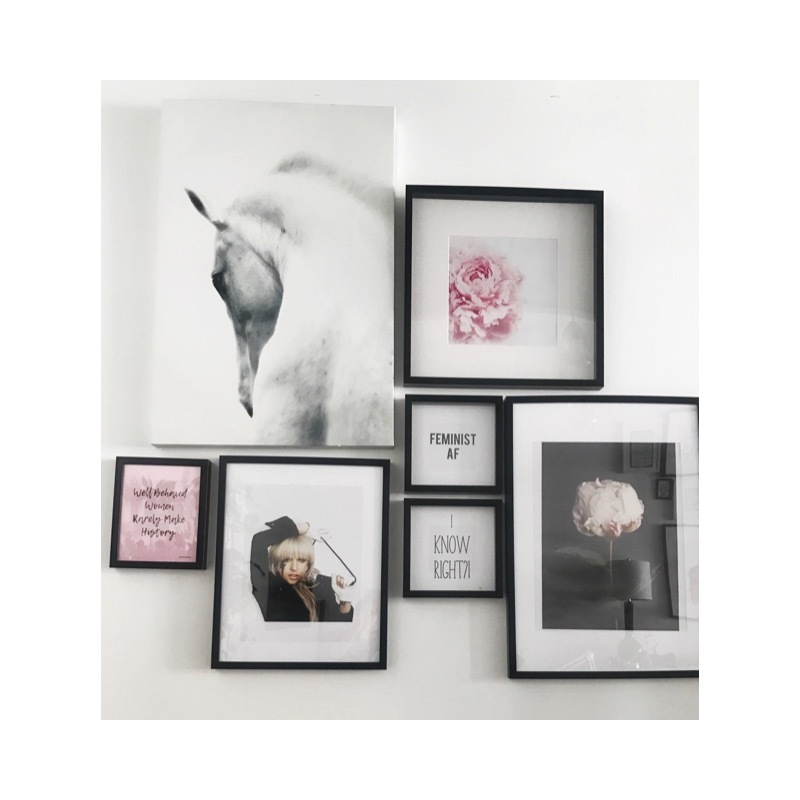 There’s been a lot going on for the ladies here and far away: the #metoo movement, the #enough statements, women of all sizes becoming relevant in fashion etc. It’s been a big year for all the ladies and frankly we deserve it!!! The Toronto Studio has always been pretty but now we wanted it to be STRONG, just like the women we service. 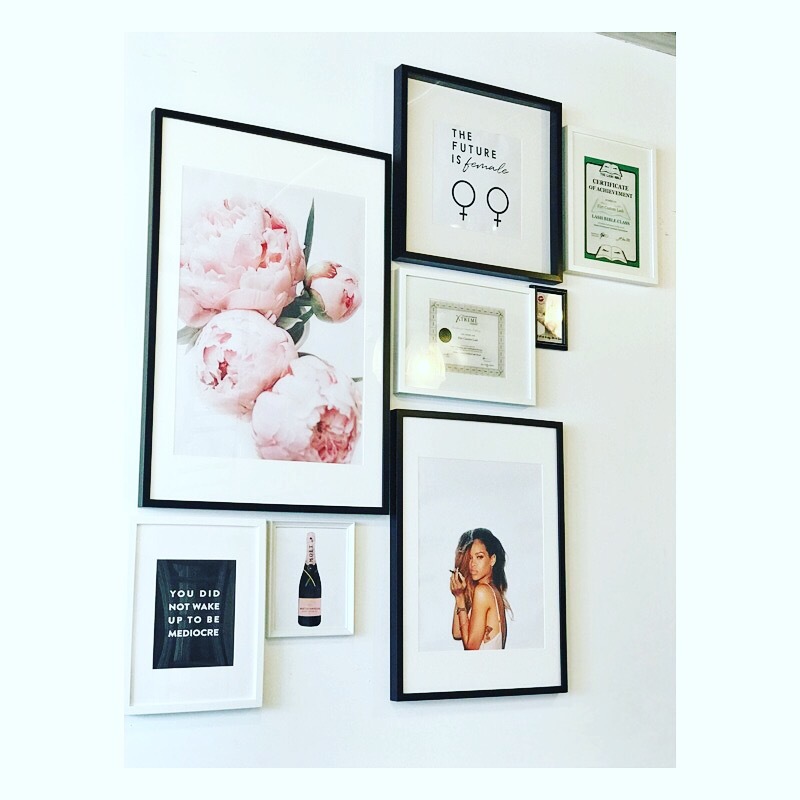 Like Whiskey in a Teacup our clients for strong and fragile at the same time – yes as a woman we can be both. The gallery walls continue to grow with ladies that have inspired us: Rosa Parks, Stevie Nicks, Evita Peron, Madonna….the list grows. 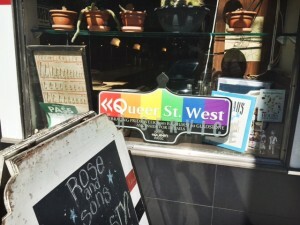 We wanted our clients in Toronto to look pretty and feel celebrated for their strength. We’re super proud of the hard working, fierce ladies that some to see us and wanted to make them feel special….they deserve it. 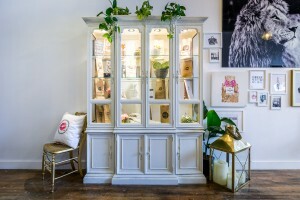 You may already have an appt with us for a relash (refill) upcoming at the Toronto or Burlington Studio so! 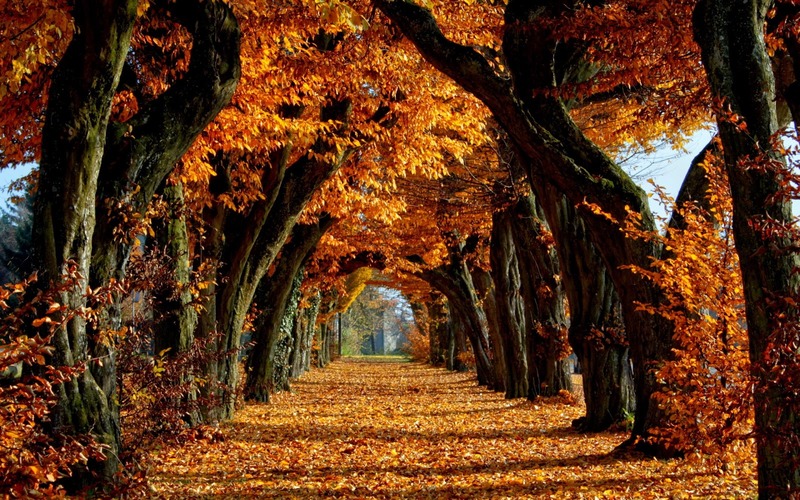 you can either call the office 1.855.721.7108 and change the booking from a relash to a removal. 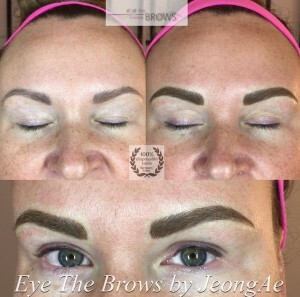 Or you can just let the lash artist know that you would like them removed instead of relashed. You can wait for them to grow off, as you know eyelashes grow in a cycle. 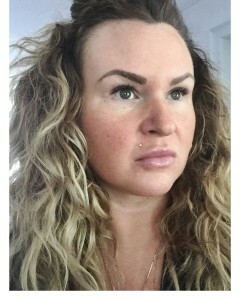 Baby hair grows in and pushes the adult hair with the lash extension on it out. 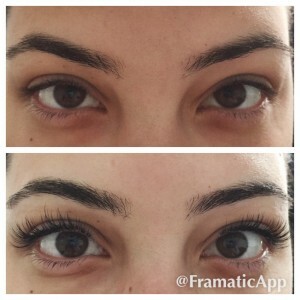 After 3 to 4 weeks there will almost no lashes left. Because these are classic single strand lashes they will not look gappy (is that even a word?). 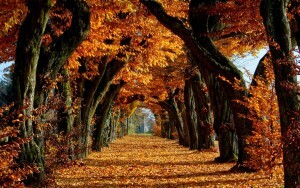 They will appear more and more sparse until they are gone. 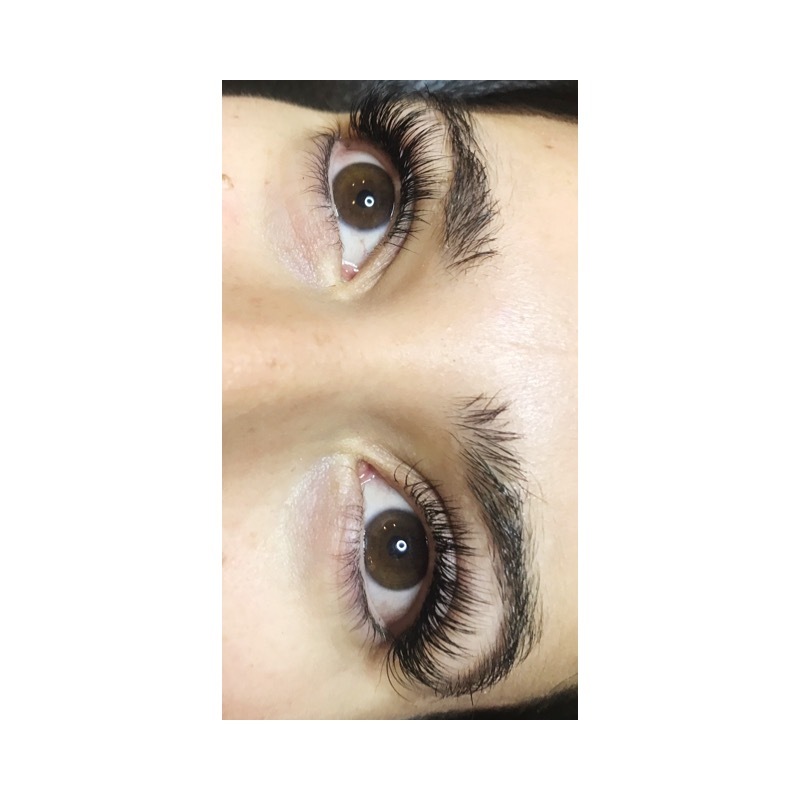 If you have decided to go with option #2 you can accelerate the process of the eyelash extensions coming off by applying mascara to the remaining extensions. 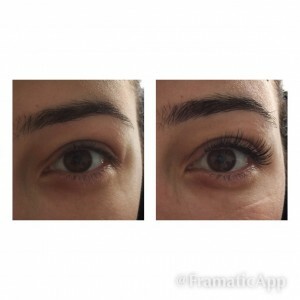 Remember eyelash extensions HATE waterproof mascara so using it will make the lashes lift off. Here’s what you DO NOT do: do not try to remove them at home on your own. Trying to use coconut oil, baby oil or any other kind of oil and rubbing them off is not a good idea. It’s very likely you will affect your natural hair, potentially pulling it out…leaving gaps in your lash line where your natural lashes are supposed to be. All this being said, we can only remove the work done within our own studios….annoying I know. However! not all lash adhesives are the same, if a highly toxic product has been used initially our remover (a gentle remover) would not work. Does removal hurt?? 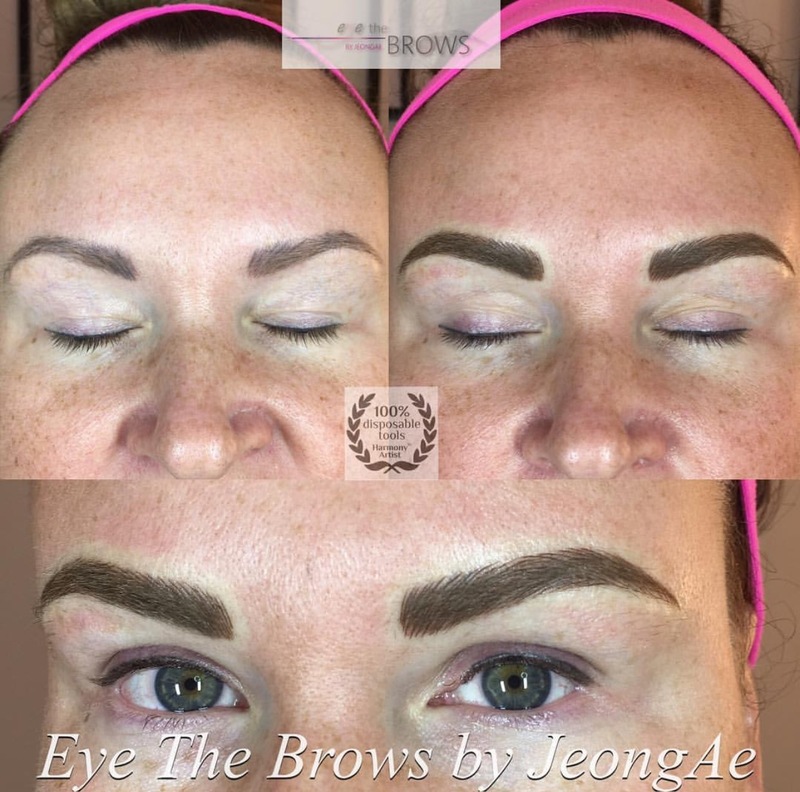 no not at all….the process is very gentle, just as gentle as the application. We’d be sad to see you go but we get it….all good things sometimes come to an end. 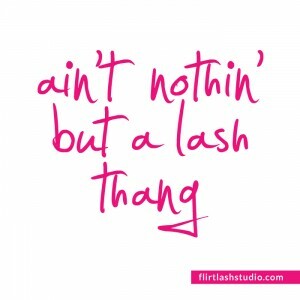 A Full Set of Eyelash Extensions with us is exactly that: a FULL SET. We do not lash count, we book by time and 2 hrs is booked to complete the full set (in lash language that’s a lot of time). 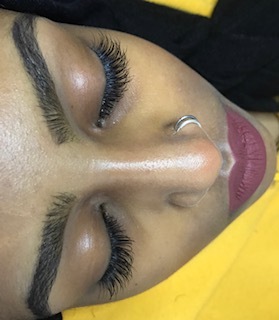 It doesn’t matter if it takes 170 lashes per side to get the lashes full, if you have 170 natural hair available then 170 extensions are applied. 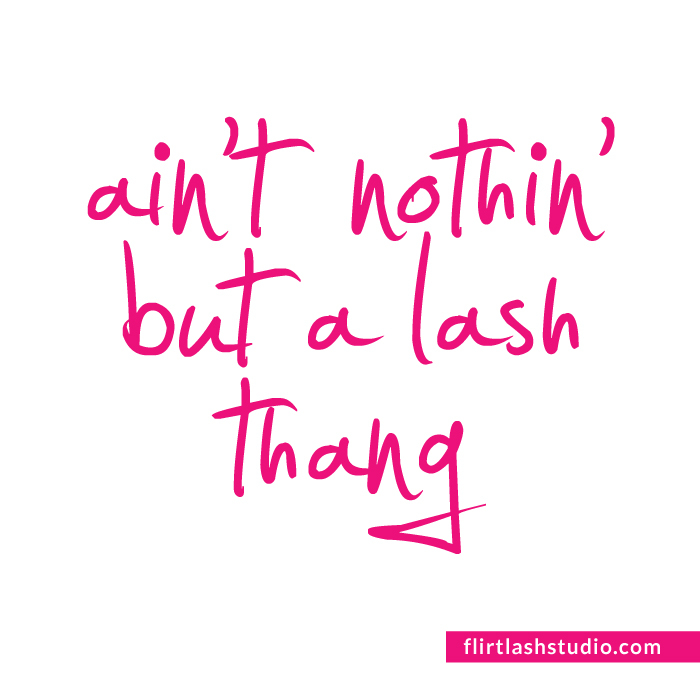 There is NEVER an extra charge, the cost is $75 for a Full Set of Lash Extensions – that’s it…. no surprises. Eyelash extensions are all we do, we don’t offer any other services. Lash application, all day every day. We run on time all the time, time is valuable and so we value yours. We call the Health Board, not because we want to chat but because we ask them to come inspect us every 3 months to ensure we are up to code with no exceptions. You work hard for your money, we all do. Yes, it’s nice to have guilty pleasures but we didn’t want lashes to be one of them. January 2017 we LOWERED our full set prices from $150 to $75, making lashes more affordable to everyone. 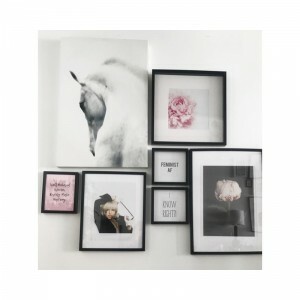 The adhesive is formaldehyde free, manufactured in Canada with no toxins. 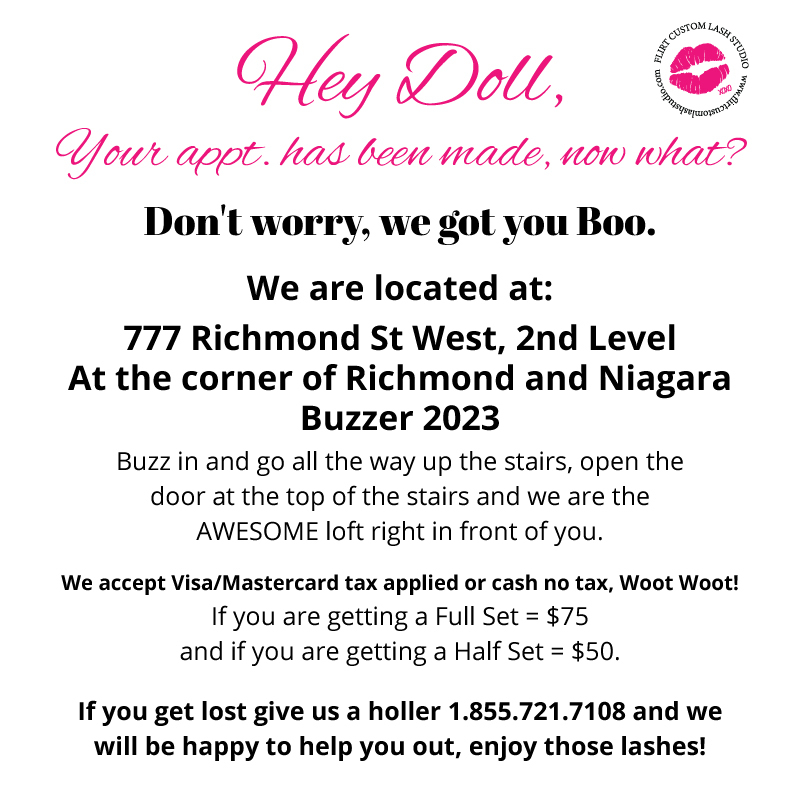 Open 7 days a week and week days until 10 pm, you don’t have to rush from work to get your lashes done. Go home, eat, change into your comfy clothes and come get your service done. Located on the second level of 777 Richmond St West, there is a double security door to ensure your safety and the safety of the FCL staff. People just can’t walk in unannounced. 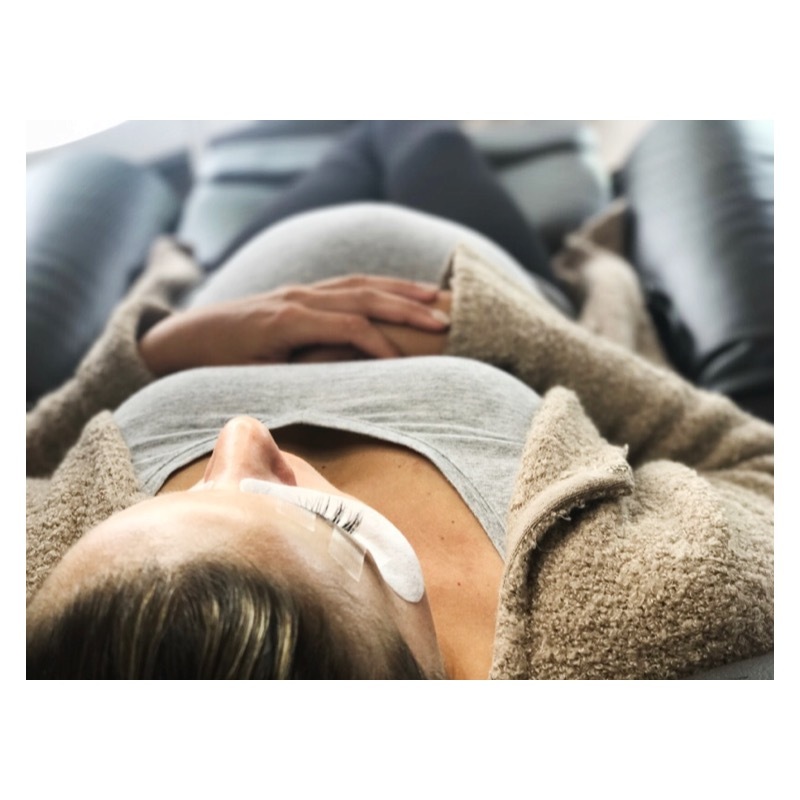 Lash Naps: lying straight for the application is not comfortable at all, we listened to our clients and bought Lazy Boy Recliners………so much more comfortable. 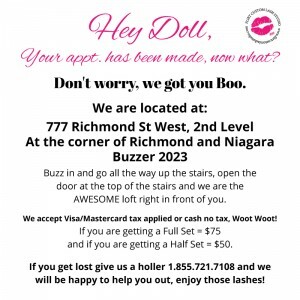 If you’re not happy with your lashes all you have to do is tell us and we’ll fix it! we want you to be happy and some see us again. 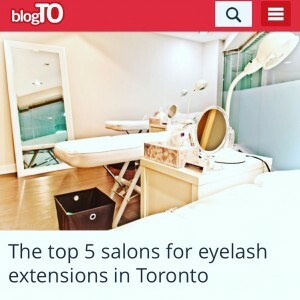 We think that all of these are pretty good reasons to come see us: full lashes in a comfy safe environment with great prices. Full Set of Lashes – No Lash Count!! 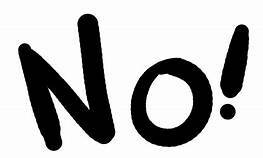 “So here are you exactly?”, we get that question a lot…..and we totally get it. The reason we decided to be located on the second level of a building with double security features is because it doesn’t matter how great the lashes are if staff and clients are not safe. Yes we’re located in the hottest part of Toronto – Queen West, but any hot spot has it’s not so hot activity that takes place after sun down. The studio is open until 10 pm and 7 days a week, making it convenient for bookings but also making it necessary to have additional security in place. Artists are heads down and hyper focused on what they are doing – which is your lashes, they are not tuned into the immediate environment. If someone were to enter the studio with a good or bad intent, the artist wouldn’t be able to react in time. So! 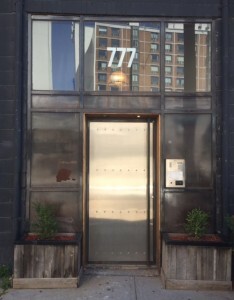 for that reason we chose 777 Richmond St West as our Toronto home. 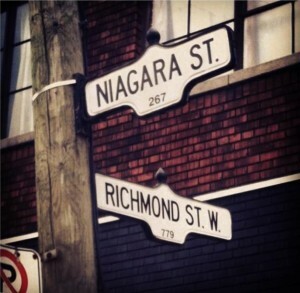 We’re located on the second level of the Light Form Flos lofts right at the corner of Richmond and Niagara. A big steel door greets you, buzz 2023 and come on up the stairs. There’s a second security door at the top that’s on a time delay, as soon as you open that door Flirt Custom Lash Studio is the loft directly in front. We swear we didn’t pick this location to make life harder by not being street level, we chose it because the space is all original wood and beyond gorgeous. Plus, it’s safe as heck….come in put your purse down, let out a deep breath and relax knowing you’re in good and a safe place. Randoms walking in?? Ain’t nobody got time for that…..